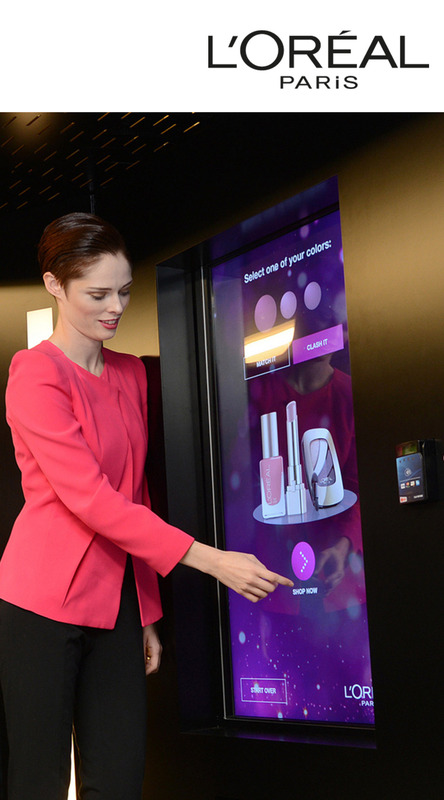 L’Oréal, the largest global beauty company, wanted to envision where retail was headed so it could build scenarios and strategies to drive long-term growth. 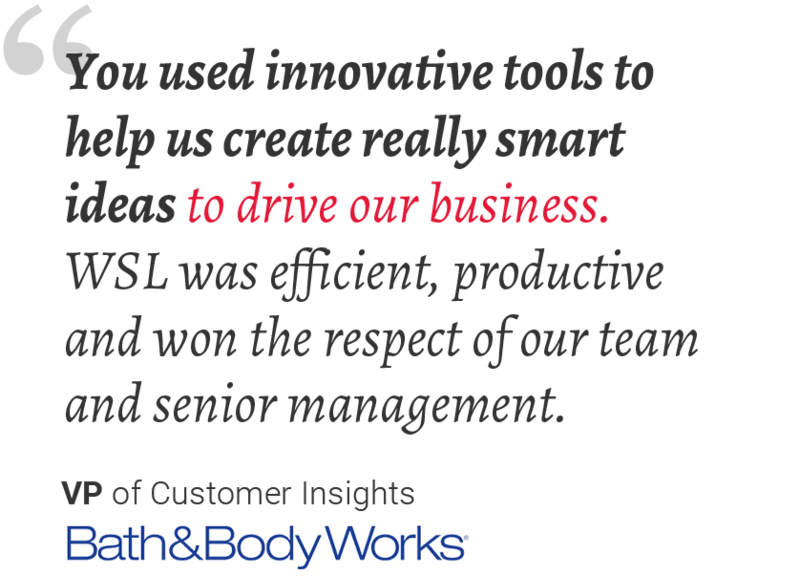 We facilitated a yearlong multi-divisional, cross-functional process that included an in-depth situation analysis, which included corporate and WSL How America Shops® data and insights, one-on-one interviews with global retailers, scenario-building, and strategy development. The scenarios were vetted and approved by senior management across the organization, from division presidents and marketing to IT and HR. The outcome was short- and long-term strategy roadmap that continues to be implemented today.